Asthma is a disease that affects about 26 million Americans which results in on average 2 million emergency room visits every year. 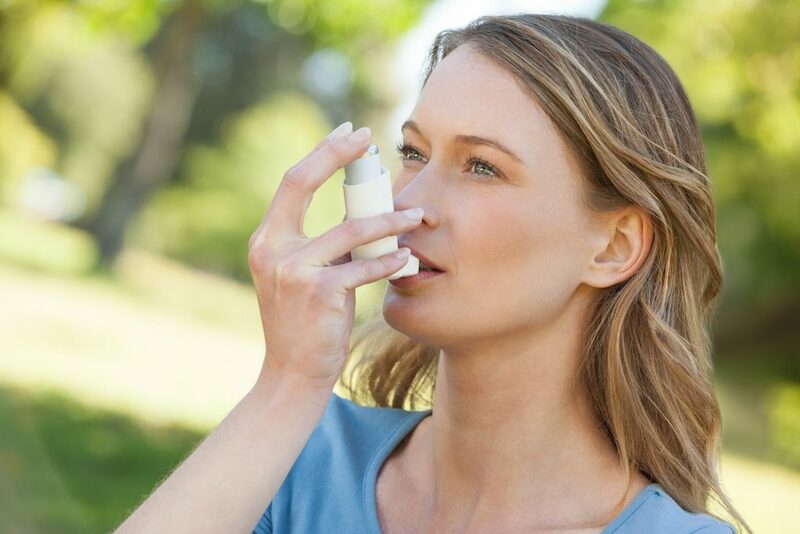 Asthma is a chronic disease of the airways that makes breathing difficult. There have been great advancements in both treating and medicating asthma symptoms, but one should still take their asthma symptoms as serious and even dangerous. 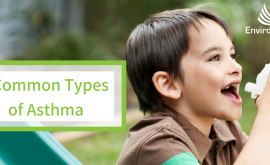 Asthma sufferers have more to worry about than their external environment as there are many dangers and chemical trigger right inside of their homes that can trigger an asthma attack. We often take for granted the indoor air quality of our indoor environments and being that we spend 80% of our lives indoors, one would assume that this would be on top of our list.Silent and noticeable triggers inside of our homes can affect our health and can cause or contribute to asthma, some common triggers that we will be going over are cleaning products, dust and dander, and chemical odors and VOCs in our home. 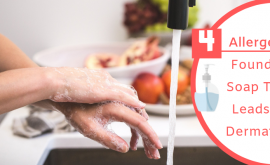 Learning how to reduce these toxic chemicals and triggers in your home’s environment will assist you in controlling your allergies and asthma. Asthmatics are more prone to be allergic to or react to VOCs and chemicals, so understanding the items in their home that contribute high VOC levels is a must on the to-do list.Volatile Organic Compounds (VOCs) are a group of carbon-based chemicals which evaporate at room temperature, it is important to differentiate that not all VOCs will produce a distinctive odor and the smell of the VOCs has little impact on the level of risk from inhalation of this group of chemicals. If you took a moment to inspect your home, you will find a small collection of dust in hard to reach and high places. Normally, moderate amounts of dust would have little to no effect on our health but for asthma sufferers, all it takes is a speck of dust to trigger an episode. Without trying to scare you intentionally in your bedding, upholstered furniture, carpets, curtains, and mattress live hundreds of thousands of dust mites which feed off dead human skin cells and dander throughout your home. Although dust mites may not be directly visible to the human eye, they are a well-known contributor or trigger to allergic reactions and asthma attacks and symptoms. 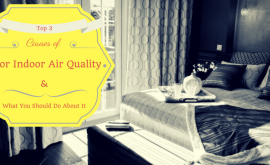 Beyond cleaning, dusting, and vacuuming your home 20 plus hours a day, there are more reasonable means of controlling the dust and VOCs inside of your home. 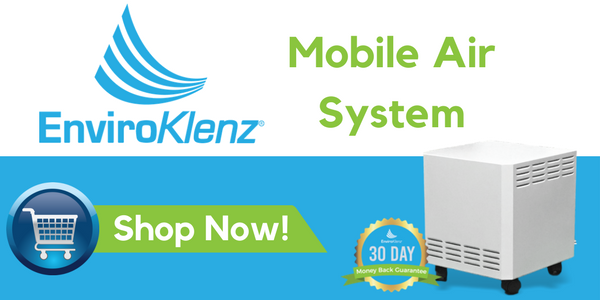 What makes the EnviroKlenz Mobile System the best air purifier for Asthma? The EnviroKlenz mobile air system was designed to address the two problem areas that we covered above which are particulates and chemical odors, making it one of the best air cleaners for allergies available. The EnviroKlenz mobile utilizes a patented metal oxide technology that is proven to be highly efficient “destructive adsorbents” for chemicals as well as incorporating a medical grade HEPA filter that can trap dust and dander particles up to .3 microns. The unit is a portable, room-sized air filtrations system that utilizes advanced chemical neutralization technology along with HEPA filtration to address both chemical and particulate pollutants. It is small and quiet but packs a punch for addressing the various types of pollutants found in indoor spaces. As the air is circulated it passes through two different stages of filtration: one to neutralize chemicals, and a second to focus on the particulates. This combination makes the EnviroKlenz Mobile Air System the choice for restoring the indoor air quality in your home quickly and effectively. 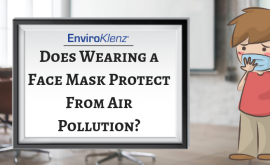 Does Wearing a Face Mask Protect from Air Pollution?